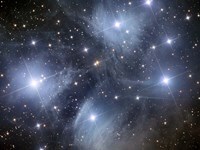 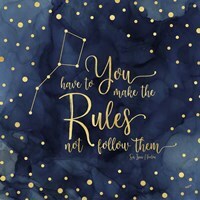 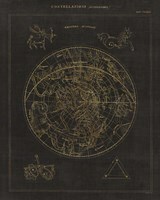 The constellations have been a source for guidance and lore for centuries. 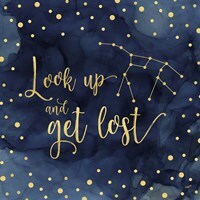 Avid stargazers enjoy sitting beneath the vast and open night sky and point out various constellations, telling their adjoining stories. 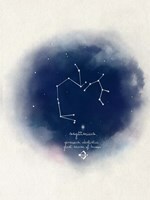 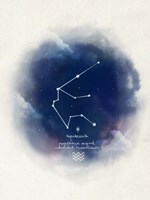 Constellation art beautifully depict the starry constellations in the night sky. 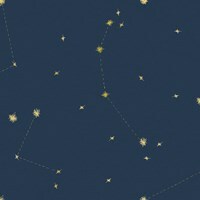 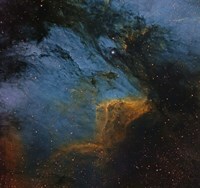 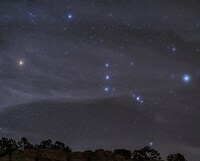 Constellation photographs by Robert Gendler and Reinhold Wittich for Stocktrek Images capture the constellations in beautiful photographic display. 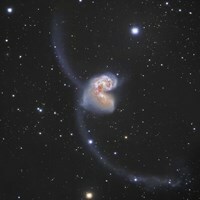 “Messier 78, A Reflection Nebula in the Constellation Orion,” by Robert Gendler is a dreamy photograph of the constellation Orion housing a reflection Nebula in swirls and clouds of light blue and brown. 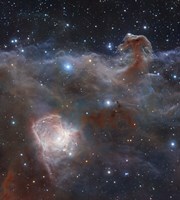 “The Horsehead Nebula in the Constellation Orion,” by Reinhold Wittich is a vivid photograph of the constellation of Orion surround by bursts of a red horsehead nebula cloud. 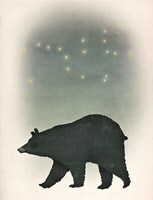 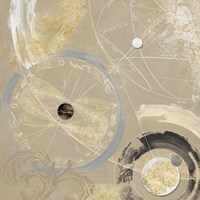 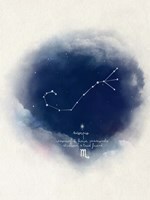 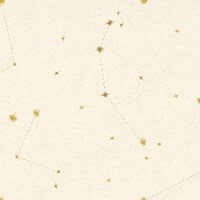 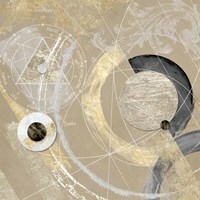 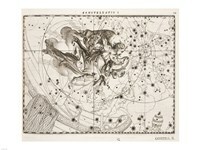 Antique constellation artwork depicts the constellations with an old-world feel. 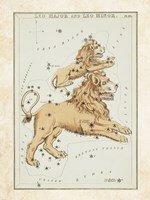 Done in soft golden hues and creams, “Leo Major and Leo Minor Constellation,” by artist unknown is an antiqued illustrated rendition of the constellations of Leo Major and Leo Minor, two lions that are represented as stars. 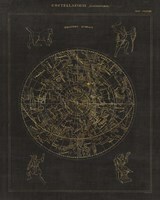 “Constellations Of The Zodiac,” by artist unknown, charts all of the constellation of the zodiac in poster, featuring a dark blue background and bright gold lettering. 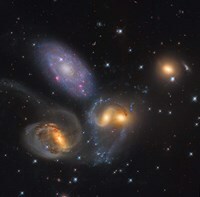 “Stephan’s Quintet, a grouping of galazies in the Constellation Pegasus,” by Roberto Colombari, is a picture that depicts four clustered galaxies suspended among the constellation Pegasus. 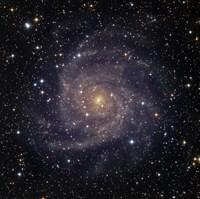 The photograph, “NGC 3603, a giant H-II region in the Constellation Carina,” by Robert Gendler for Stocktrek Images vividly captures the bright stars that make up the constellation Carina, surrounded by bursts of magenta and purple clouds.